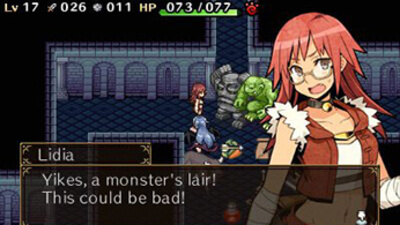 Adventure Labyrinth Story is a rogue-like RPG that challenges the unknown dungeon. To bring back the legendary treasure, you need to enter the depth of the dungeon, find weapon and shield, use magic rod and potion to fight against monster and raise your level. Every time the dungeon you enter is different in structure. The obtainable items and encounterable monsters also change. You can challenge it again and again even it is cleared. If you are defeated, the obtained items will be all lost. The level will reset to 1. The ingredients you collect from the dungeon can be cooked in the bar to make food, which can grant positive effect and EXP for the next adventure. Fully use the items to deal with the monsters, find rare treasure to reveal the mystery of the labyrinth! 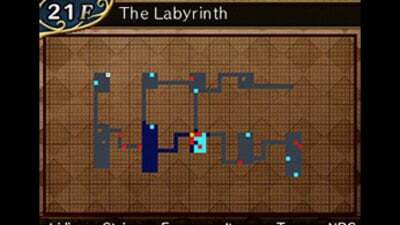 Adventure Labyrinth Story is a competent dungeon crawler with a simple combat system and a healthy variety of enemies. However its overtly simple narrative, linear goals and overall subpar visual environments make this a game that doesn't stand out among its peers, even if it's competent enough when putting the player in randomly generated mazes. A perfectly passable, prototypical roguelike RPG, Adventure Labyrinth Story is a decently diverting game that's happy to entertain without leaving a lasting impression. 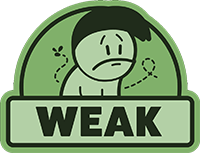 It takes tried and true gameplay elements and wraps them up in a plain presentation, resulting in a dependable experience that does what it says on the tin. That's not a problem in and of itself, of course, and if you're just looking to do some randomized exploring with all the trappings (and traps!) of the genre, this will definitely scratch that itch — it's comfort gaming, and on the cheap, too. But it's severely lacking in soul, and if you've got a few more gold to spare, we'd recommend Pokémon Mystery Dungeon: Gates to Infinity or Etrian Mystery Dungeon as far more memorable experiences in the same vein. This is a fun roguelike dungeon crawler that will keep you busy for a while. 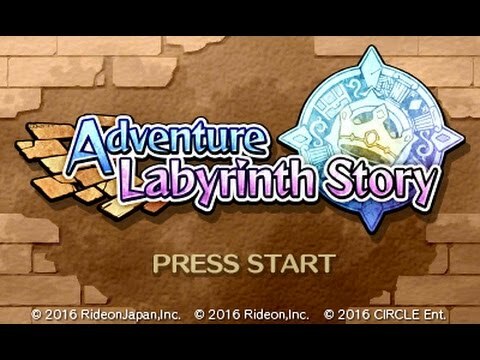 I enjoyed my time with it for my Adventure Labyrinth Story review, and other than the inventory space being too small, I do recommend this very addictive releaes. There is a good variety of enemies to challenge you, and luckily you can always cook something to help you as long as you have the right ingredients. The all-important battle system is solid, but features such as a pointless story taint the game and leave it marred in mediocracy. Repeating the same dungeon over and over can feel a bit stale, although the randomised items and layout definitely help.